Calmar | Winneshiek County Development, Inc.
Calmar, population of 1,000, is located at the junction of U.S. Highway 52 and State highways 150 and 24. With tons of midwest charm, this community was once the major railroad hub of the Milwaukee Road between Marquette and Mason City. Passenger trains ran on this line up until some time in the 1960’s. The community is very welcoming to new businesses and community members. The Prairie Farmer Recreational Trail — Great for walking, roller-blading, cross-country skiing, snowmobiling, bird watching, observing wildlife, enjoying nature and many other great ventures just waiting to be discovered. The 20 mile trail runs from Calmar through Ridgeway to Cresco. All outdoor enthusiasts are invited to use the trail during all seasons. Click here to view a full map of the trail. 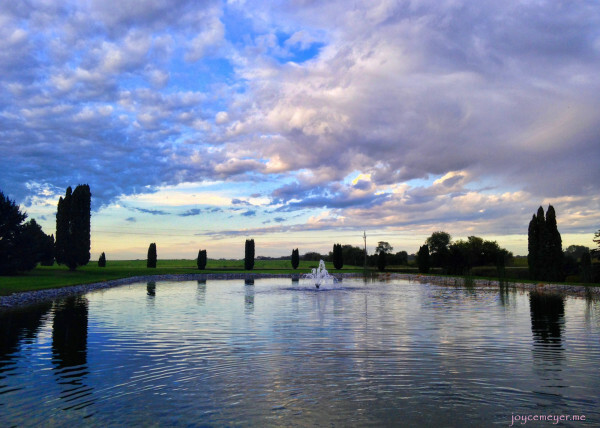 Lake Meyer Fishing and Camping — This 156 acre park offers tent & trailer camping, drinking water and showers, toilets, skiing, hiking trails, picnicking areas, lake fishing in a 38 acre lake, boat ramp and a nature center. 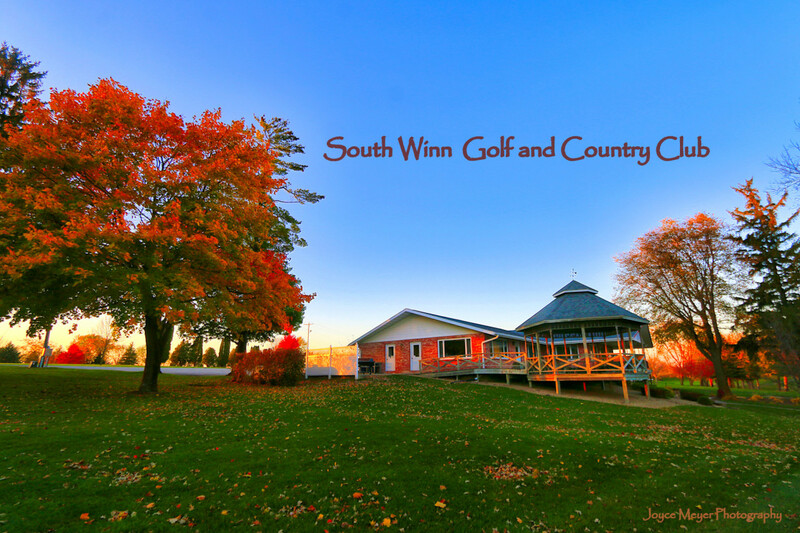 South Winneshiek Golf and Country Club — A beautiful, spacious and rolling course can be found in the Winneshiek County countryside just north of Calmar. South Winneshiek Country Club is a semi-private, nine-hole, par-36 course that features a 495-yard sixth hole. For more information about the city of Calmar, please visit their website.